An elegant 9ct white gold necklace. 18" solid curb chain. 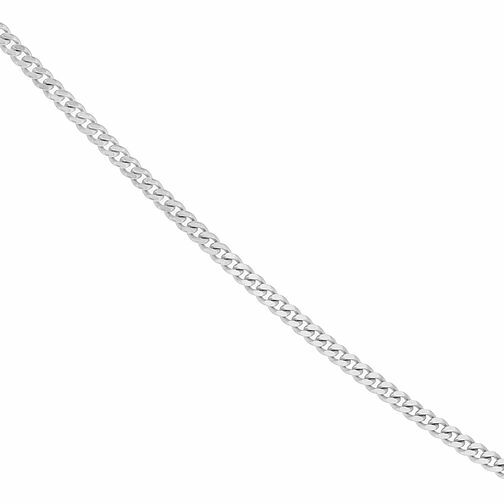 9ct White Gold 18" Solid Curb Chain is rated 5.0 out of 5 by 2. Rated 5 out of 5 by Anonymous from Good quality jewellery delivered efficiently. The product is good quality and very much appreciated by my friend. It was delivered in time for Christmas without a problem. Rated 5 out of 5 by Anonymous from Very satisfied Great value for money, bought as a gift and looks good on. Staff very helpful.